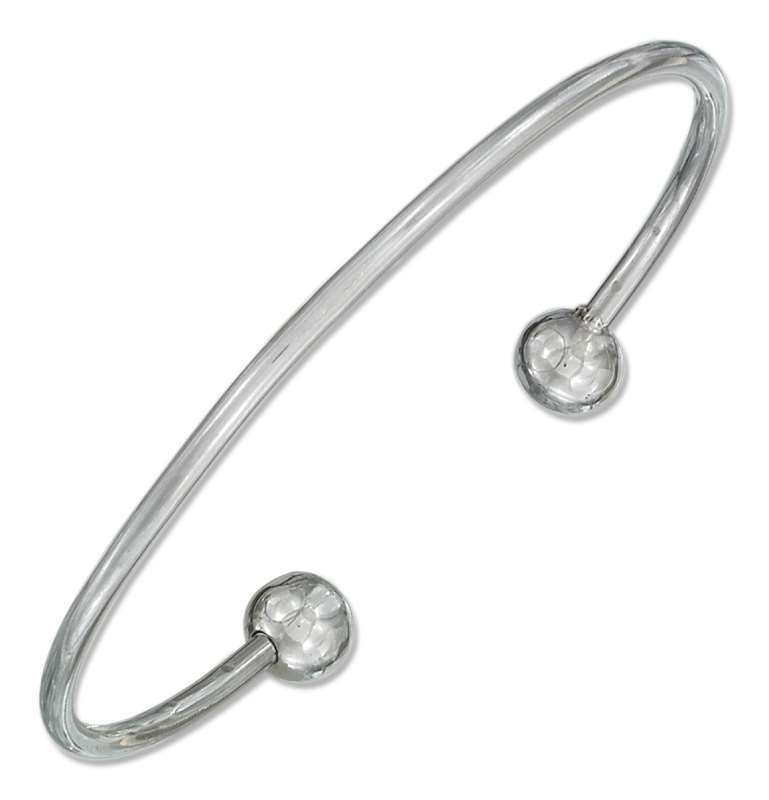 Charmless Sterling Silver Charm Bracelets : Are you looking for charm bracelets? 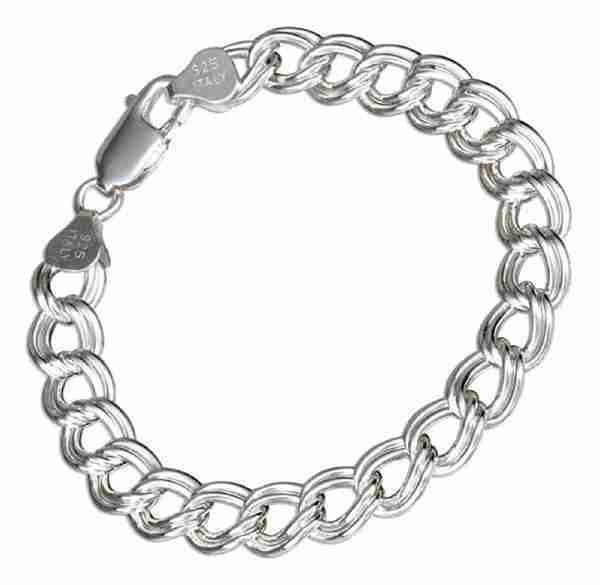 If so, Auntie’s Treasures has a large selection of charm bracelets to choose from. 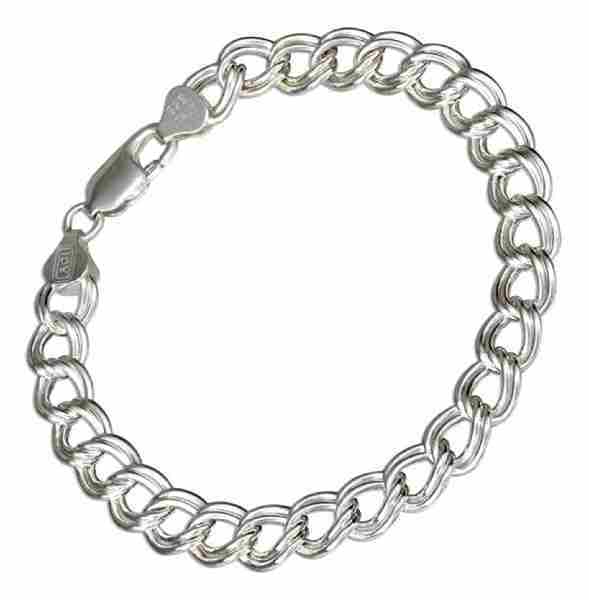 We have heavy charm bracelets, middle weight charm bracelets and lite weight charm bracelets. You can also collect a variety of exquisite silver charms for your charm bracelets and other jewelry items online at Auntie's Treasures. 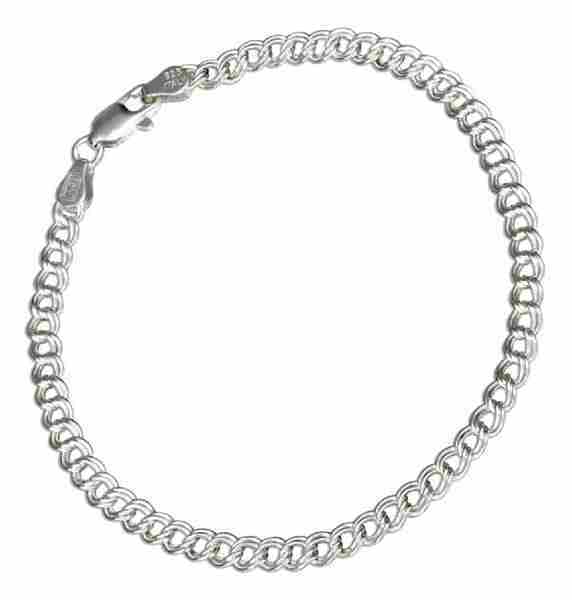 Shop for charm bracelets from our wide selection and consider buying a charm bracelet for someone dear to you. 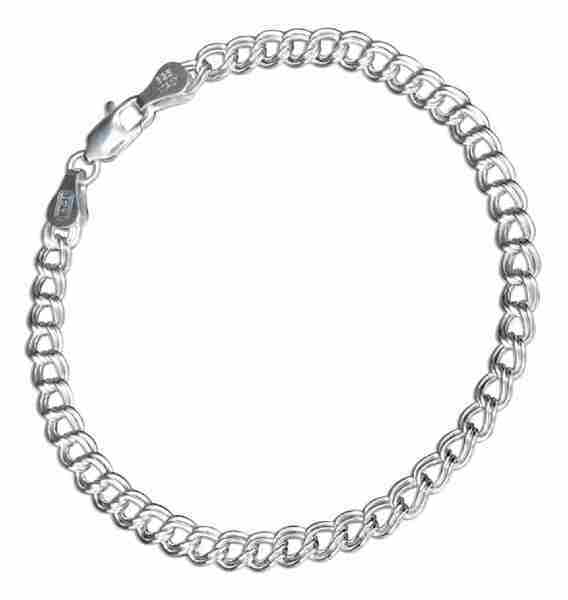 What is a charmless charm bracelet? 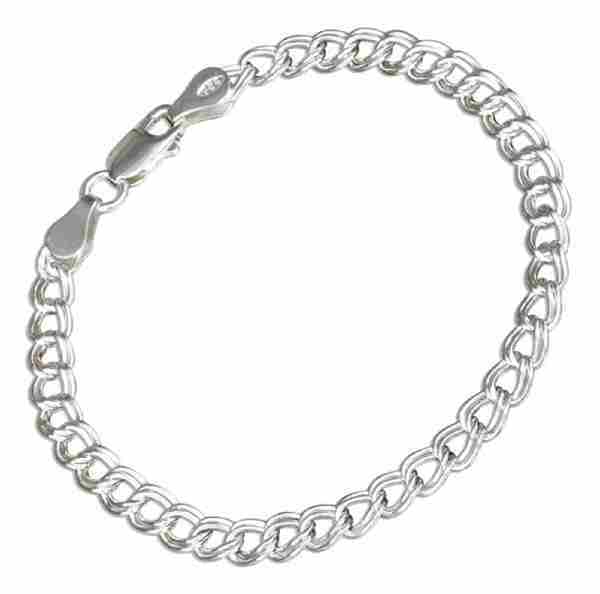 A charmless charm bracelet is a charm bracelet that does not have any charms on it. What is a charm bracelet? 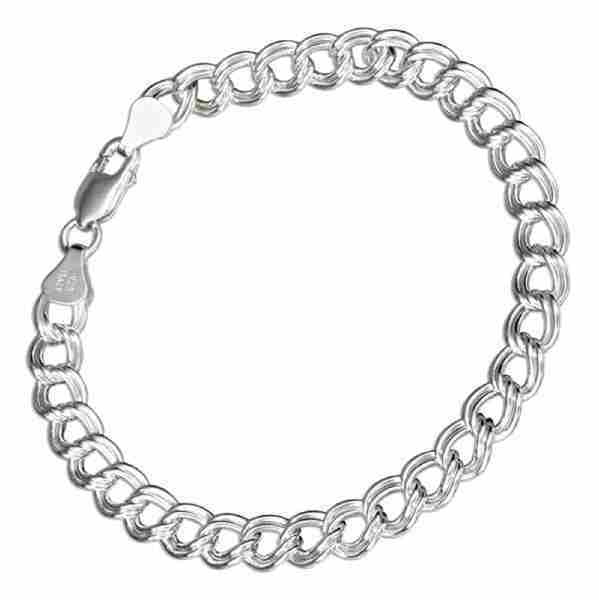 A charm bracelet is a bracelet that has open links so that you can connect the desired charms to the charm bracelet. 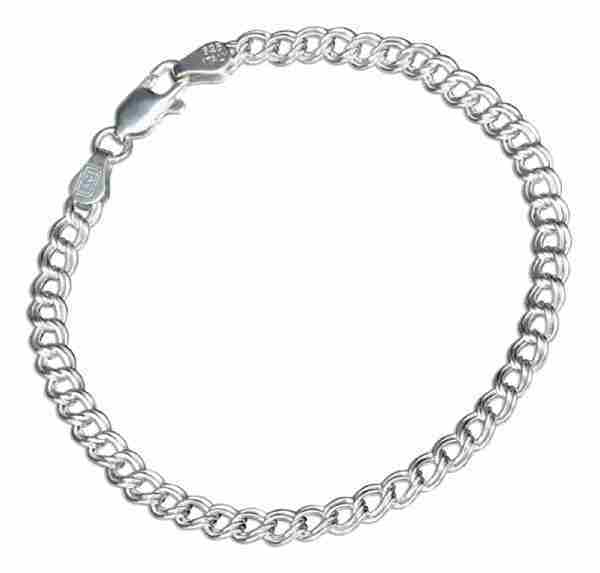 Auntie's Treasures is one of the best online jewelry stores to buy your collection of charms from to place on your charm bracelet.